Perfection is our passion. We double check every case before it goes out the door to ensure that all are free from defects. Therefore, remakes and adjustments are almost non-existent in our laboratory. Our philosophy is "do it right the first time". All completed cases are guaranteed for two full years from the date of delivery. This helps assure you and your patients peace of mind. 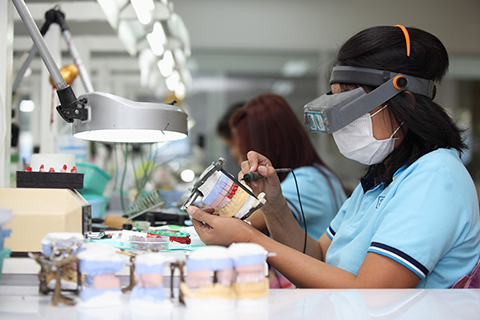 If the case is unsatisfactory, simply return it and we will adjust, repair or remake the case free of charge. **Old dental prosthesis must be returned with model work in order for the warranty to be applied. 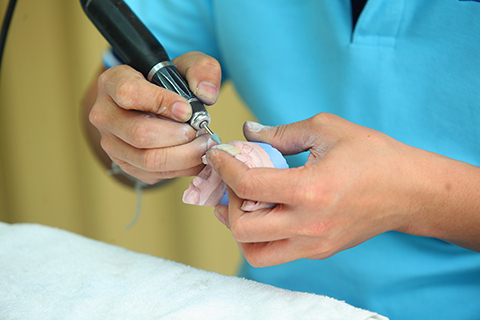 - Repairs/Remakes resulting from non-lab related problems such as accident, failure of supportive tooth or tissue structures, poor-quality impression, improper preparation, unclear instruction, improper dental hygiene etc. - Consequential damages such as inconvenience, lost chairtime, lost wages, bill from another dental lab etc. 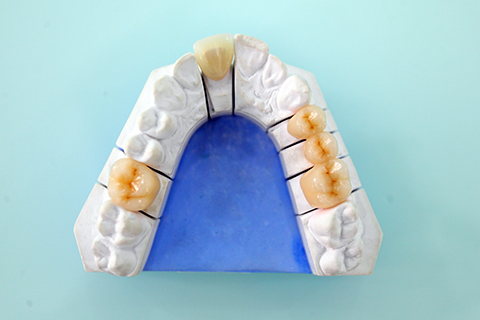 **Excel Dental Lab reserves a right to determine where the fault originated (within or outside lab) and make a final decision on the appropriate action.